Congratulations! 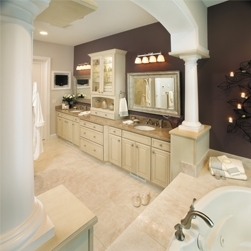 Remodeling your home is an exciting and rewarding experience. At Crew2 our #1 priority is making sure your experience exceeds your expectations. Simply put, our goal is to provide you with an experience that leaves you feeling extremely satisfied on every project. No two remodeling projects are exactly alike, but there are some helpful steps you can take to ensure a smooth installation experience...before our installation teams ever step foot in your home.